What do you think could be coming on The Blacklist season 5 finale? 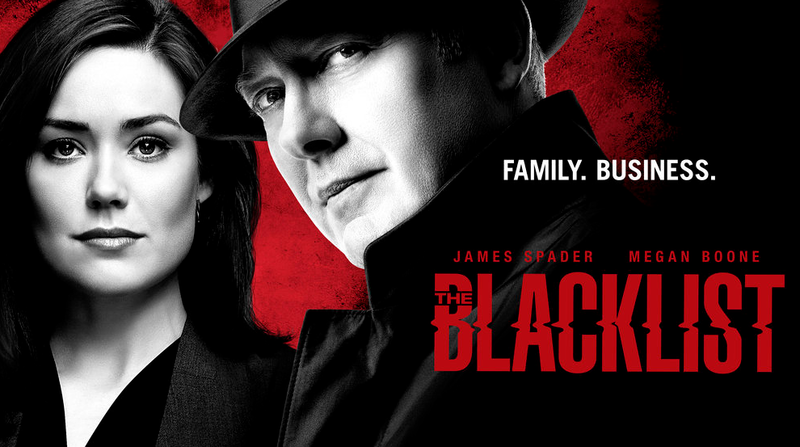 This big episode is airing a little bit later this year and suffice it to say, it may be the most important finale that we’ve ever seen for the James Spader – Megan Boone series. After all, just consider for a minute everything that is at stake for some of these characters. Through season 5 of the NBC show there has been a long-simmering mystery on one simple subject: Whose bones are in the suitcase and why is it going to blow up Reddington’s world? This is the reveal that could effectively change the entire foundation for the show and set the stage for a very different sort of future. We know that there are some other important storylines that are going on right now but by and large, the suitcase is at the forefront. We’ve spoken a good bit about the bones already, but there are two prevailing theories that are out there. The bones belong to Katarina Rostova – What this suggests is that Reddington had something to do with her death and it goes without saying that this is the sort of thing that could push Reddington away from Liz once and for all. This is not the sort of thing that can really be repaired easily — what Liz has really always wanted is family and thanks in part to Reddington’s actions, she never quite had that. The bones are Reddington’s – This furthers along the CarterMatt imposter theory that this Reddington on the show is not the same Reddington as the one who was Liz’s biological father. This is our favorite theory just because it raises so many questions and possibilities. The end of Ian Garvey – It feels like the right time that we move forward into a new era of the series with an all-new Big Bad. By the time of the finale Garvey should have ultimately served his purpose. Some more movement for Aram and Samar – Where is their relationship going? Will there be a larger commitment? Even if there’s not an engagement on the horizon we’d love to see something explored here. A big story for Ressler – This is a man who has been swimming in trouble for most of the season; it’d be nice to see him find a little more normalcy and get his head above water. What do you want to see on the Blacklist season 5 finale?